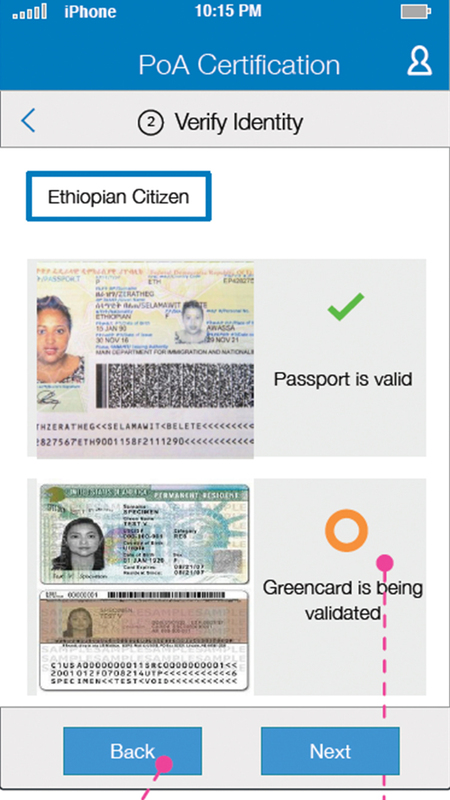 Our vision at the Ethiopian embassy is the full digitalization of our counselor services. 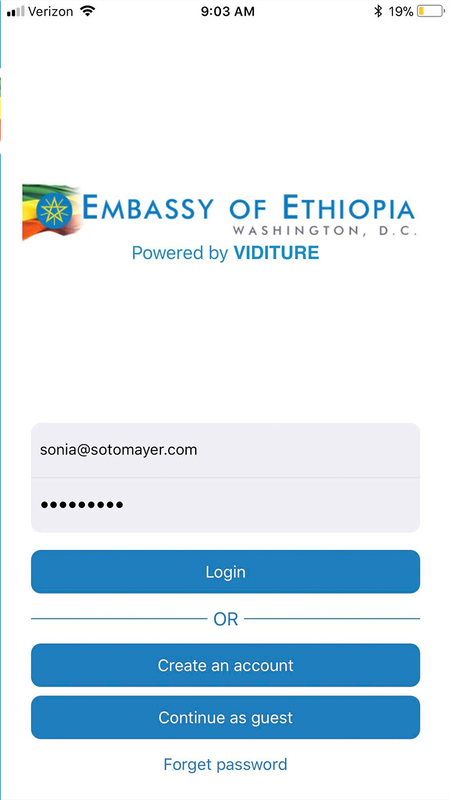 Our mission moving forward is for the full digitalization of all Ethiopian Embassy services, to ensure ease-of-access and a hassle-free experience for the diaspora community. 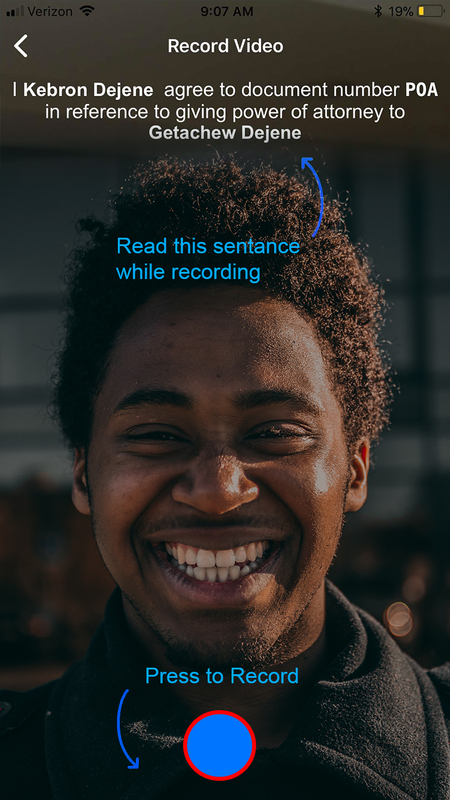 Furthermore, by optimizing our processes around the world, we hope to incentivize and generate more business from the global Ethiopian diaspora, to help support Ethiopia’s economy and rise as the “feel good” story coming out of Africa. Our role as government representatives is to empower our citizens and diaspora with the tools necessary to compete and succeed in the global marketplace. We want Ethiopia to become an easy destination for investment and opportunity. 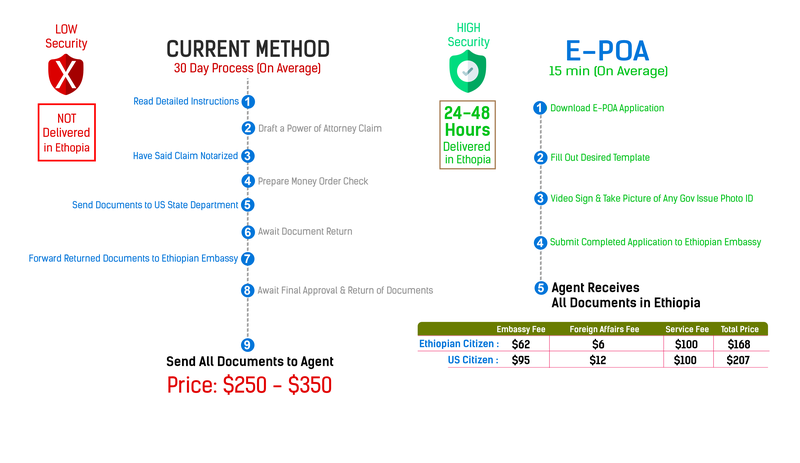 Ethiopian Power of Attorney (E-POA) services are the critical link between the Ethiopian diaspora community and mainland Ethiopia. 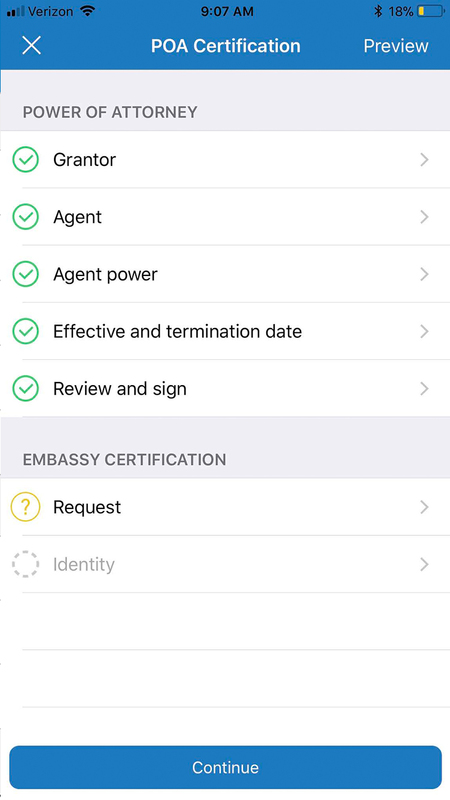 For anyone trying to do business, settle family affairs, retire, deal with a medical emergency, or simply make an investment back home, government laws require a power of attorney or proxy to be in Ethiopia to execute all transactions. 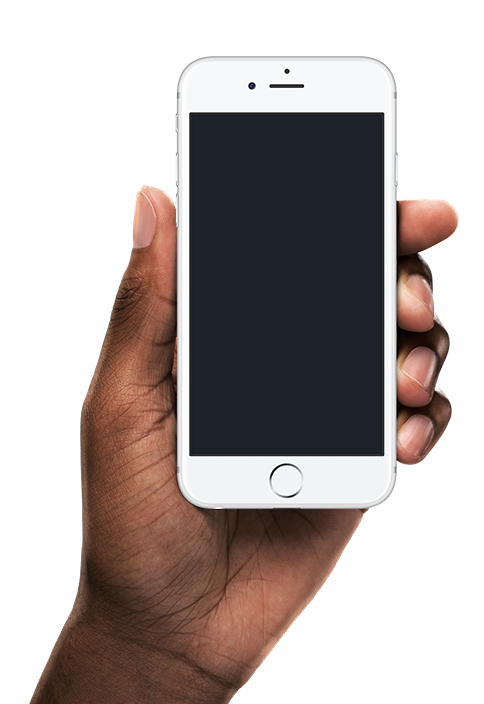 Download our mobile application to your mobile and enjoy the comfort of signing your legal documents.